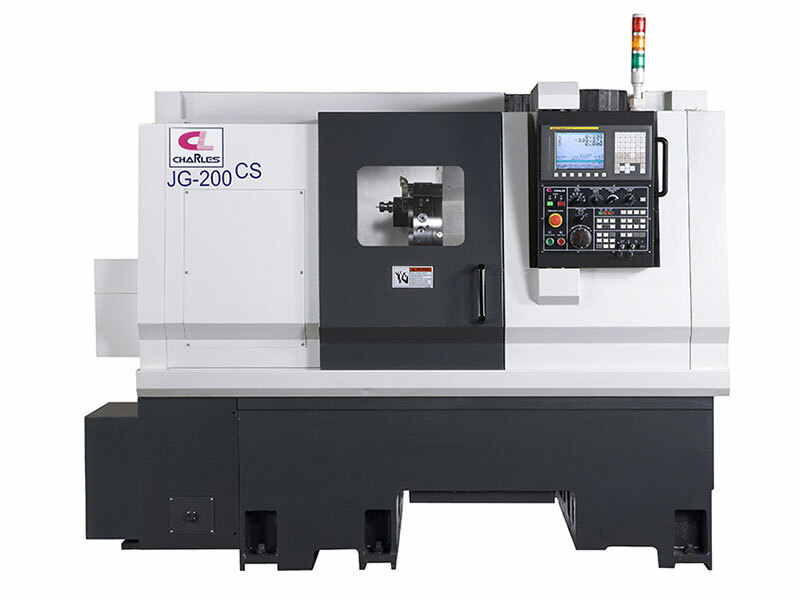 CNC Lathe Machine - JG-200(L)CS/JG-250(L)CS - CHARLES MACHINE INDUSTRIAL CO., LTD. 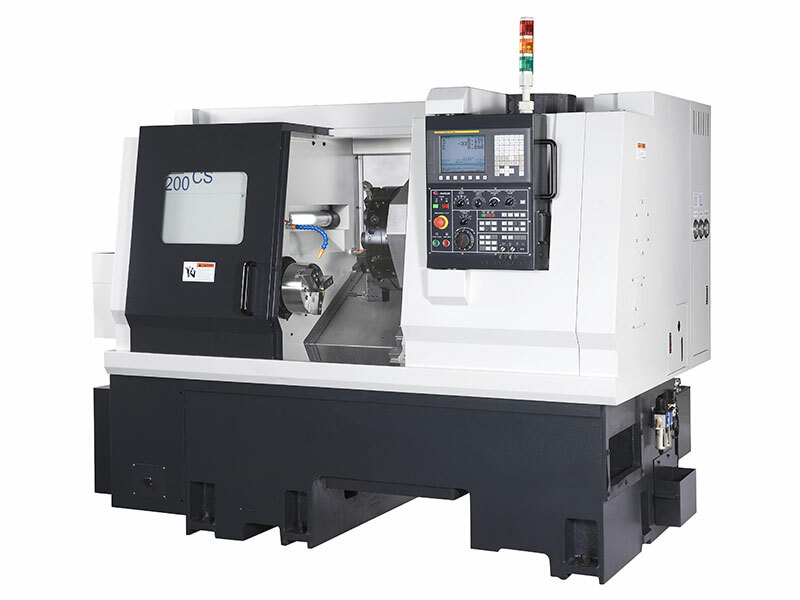 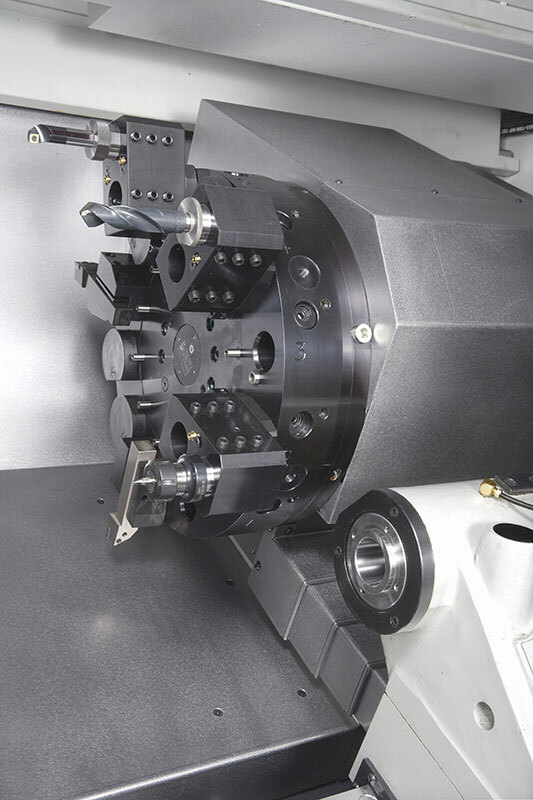 Combine C-axis control and live turret becomes a turning and milling compound center. 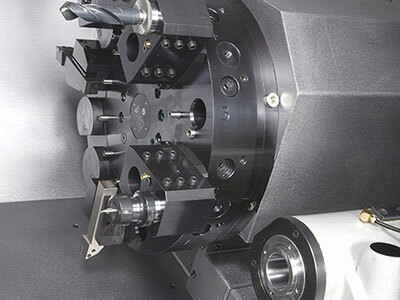 Multiple tasks could be processed on a single workpiece by a single machine which could avoid the errors due to movement of workpiece between machines and also save processing time and manpower. 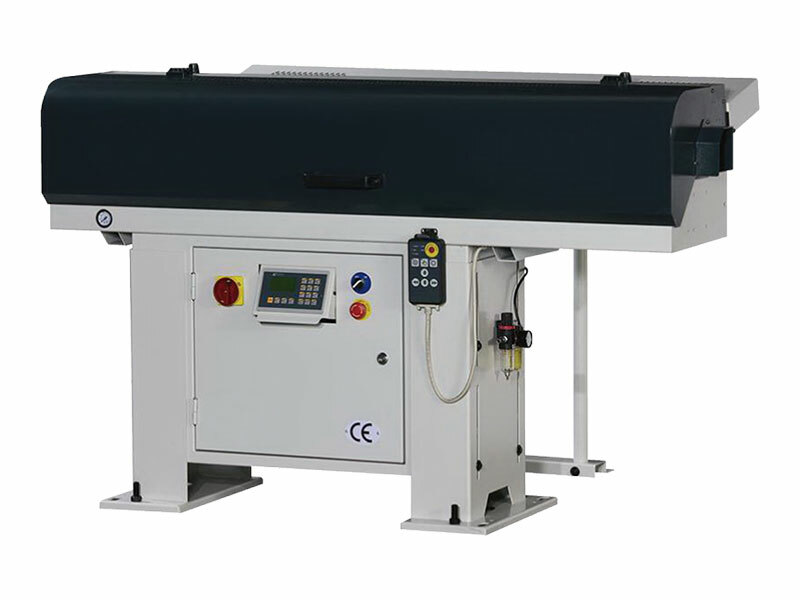 Live turret is driven by an AC servo motor to provide ample power, in the form of torque, to complete the tough processing.